You have met the girl of your dreams. Perhaps you have known her all your life. "This is the girl," your head tells you. "This is her, the one you have been looking for, your soul mate." But there is a catch. Your crush is dating someone, and that someone is not you. She seems perfectly happy in her relationship, unaware that this state of affairs is quietly breaking your heart. So what do you do? You may like her, but she is taken. Should you tell her your about feelings? That your heart goes pitter-patter whenever your eyes connect and how you get all fuzzy when she smiles at you? Before you decide to confess, take stock of the risks involved. 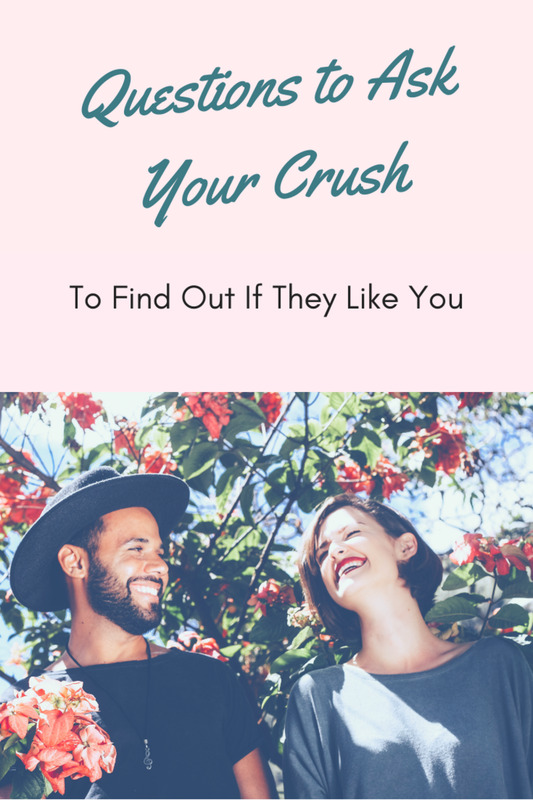 Your crush may not be interested in you, and she may not approve of your sudden confession. By expressing your feelings, you risk losing her friendship. Are you willing to endure such a loss? Think about it before making moves on her. It is difficult to remain "just friends" with someone you like, but not impossible. 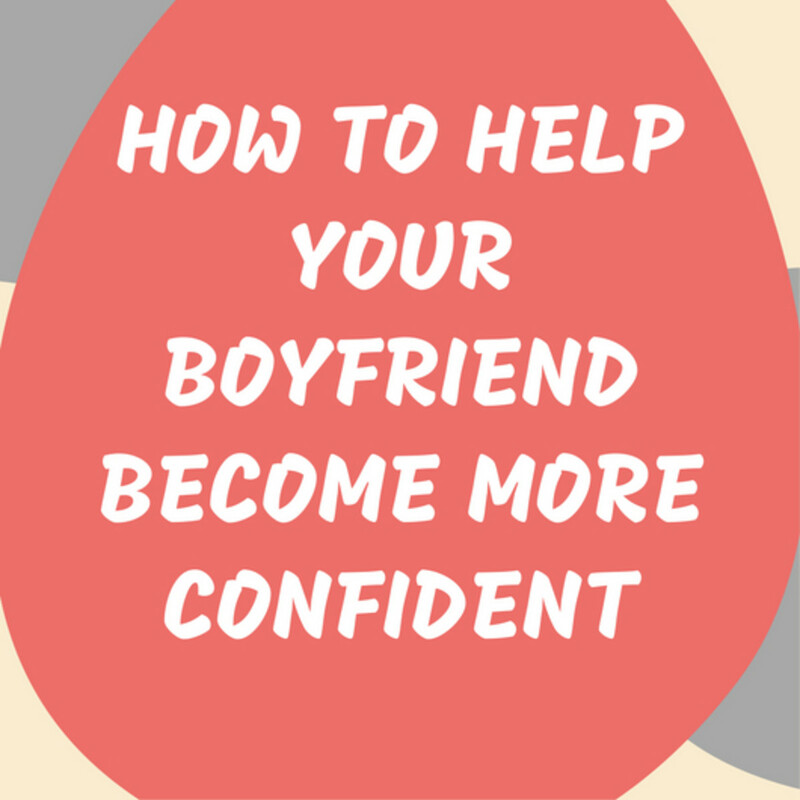 Here are a few tips on how to keep it platonic while your crush is in a relationship. Your heart tells you to spend every waking moment with her. Yet, it hurts to see her walking hand in hand with her latest squeeze. Avoid being too available -- you will only be setting yourself up for further heartbreak. If you are already friends, restrict the hours you spend with your crush. Be a friend but stop following her around like a little lamb. She might just realize what she is missing. If she is in a long-term relationship, it may not be advisable to confess your true feelings. However, you can always pay her compliments. Tell her how smart and pretty she is, and that her boyfriend is a lucky guy. 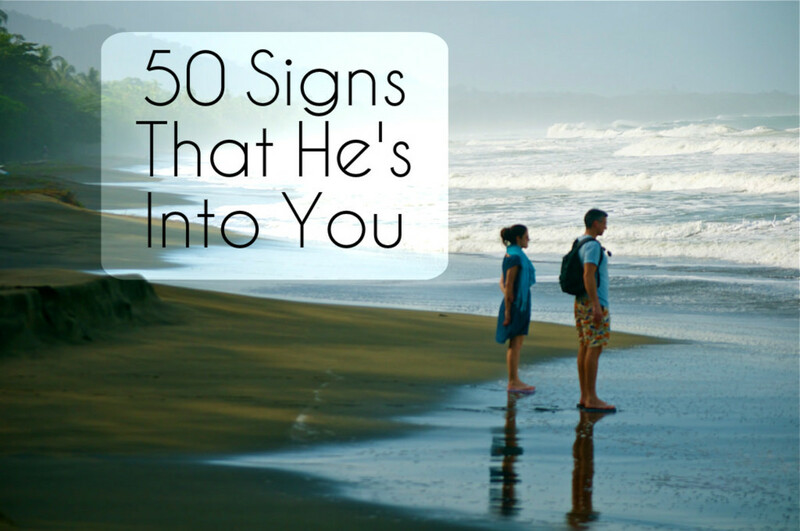 She may or may not end up falling for you, but at least you will have provided some hints of your feelings for her. Does she already know of your feelings? Then avoid reminding her of them ever so often. If she has not made a move yet, she is not into you. Be your regular happy self, and she will appreciate your friendship. Stop forcing the issue. Stop hounding her to go out with you. Neediness will not work in your favor; being a friend might. This is a sure-fire way of pushing her away. Even if your crush has a fight with her boyfriend, it is not your place to complain about him. Since he is dating your ladylove, you are naturally biased against him. If you think he is not a good person, inform her of your concerns and let her form her own conclusions. Resist the temptation to push your opinions down her throat. Always remember that she is in a relationship and that you are her friend. If she praises you, it need not mean that she loves you. If she complains about her boyfriend, do not just assume that she would rather be with you. Take her words at face value. Do not read too much into things. Even if you do not approve of her relationship, be supportive. If she is happy, you as a friend should try to be happy for her. Stop yourself from plotting to break up the happy couple. Being friend-zoned is not such a bad thing really. 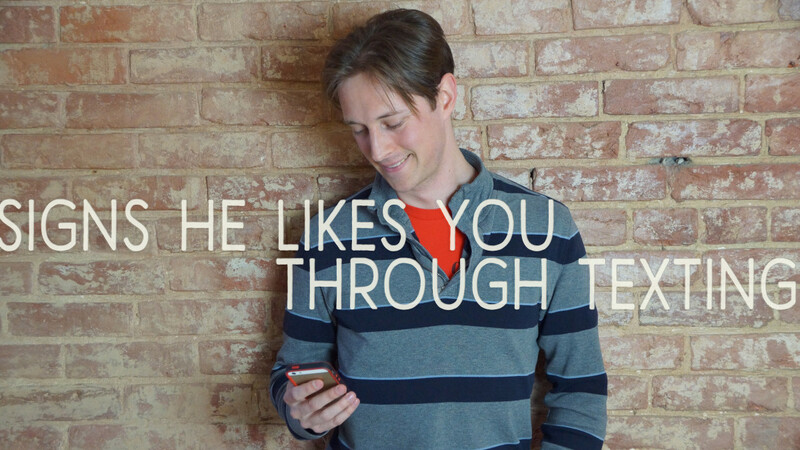 She will appreciate that you are there for her through thick and thin. If she falls for you, terrific! If she does not, at least you will have earned a lifelong friend. Should You Just Tell Her? If You Like a Girl, Should You Just Tell Her? Crush on a Married Man? How Do You Deal With It? Are You Disposable To Him When Your Life Isn't Perfect? If she is in a relationship and you have feelings for her stay away all together. You could break up a relationship. It's not your place to decide if it's for her good or not. This is a great hub. I voted up and all the way for you deserved it. Loved your lay-out and graphics. I am going to leave you some fan mail and follow you. Would you consider doing the same for me? Thank you and I wish you my best.